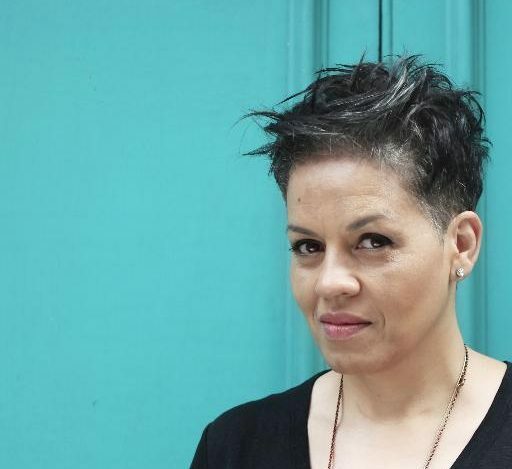 Local author, Kit de Waal, is visiting the University of Wolverhampton for a Question and Answer session with students. Kit de Waal was born in Birmingham and worked for fifteen years in criminal and family law. She was a magistrate for several years, sits on adoption panels and used to advise Social Services on the care of foster children as well as writing training manuals on adoption and foster care for members of the judiciary. Her writing has received numerous awards including the Bridport Flash Fiction Prize 2014 and 2015, the SI Leeds Literary Reader's Choice Prize 2014 and the Kerry Group Irish Novel of the Year. All students who enroll on a Faculty of Science and Engineering course are given a copy of Kit’s first novel, ‘My Name is Leon’, as part of the Big Read campaign – an initiative created by Kingston University as a way of making students feel welcome. The Big Read campaign was inspired by similar projects in the United States that showed the benefits of creating a community through shared reading before students arrived at an institution, helping them to settle in to their new environment. Nazira Karodia, Dean of the Faculty of Science & Engineering at the University of Wolverhampton, said: “Our aim through The WLV Big Read is to help students settle in quickly and give them something in common with the people they meet when they arrive. The Question and Answer session takes place on Monday 12th February from 5.00 pm until 7.00 pm in the University’s Millennium City Building and is open to members of the public but booking is essential through Eventbrite.